Jade Bloom's natural lotion base is the perfect start to your DIY project. This comes in a 2-ounce glass jar that is perfect for keeping in your purse or bag. Feel free to add essential oils to this base for an even more therapeutic lotion that could lift your mood, disinfect, heal skin and more. We would love to hear what you create with this product. The possibilities are endless! Get creative and use your own blend of oils in this base, or use one of the suggested combinations. Unscented means I can make it my own! I love this little jar of lotion. I would make it a "Delight" scented one, but I am so stingy to part with even 1 drop of my favorite essential oil. I diffused it only twice in the 1 year I had it and therefore feel like I cannot spare any more drops for the cream. hahahaha So unscented it is and it makes sense to me. that way I can smell the "Delight" in my diffuser necklace! I used this on my face a few times when it was severely dry. I love the feel this lotion leaves on my skin. Its soft and silky. Not oily or greasy. I recommend getting this lotion base and adding a drop of your favorite oil. I’ve bought lotion based from other companies before trying this one! This base is by far the best I’ve used yet! JB you always bring the Best products to us! Thank you! Love this lotion. The oils they recommend really make it better. I love that I can add any oils I want to this to make it whatever I need. It's so easy to order so I don't have to make it myself. I just add to it!! Love this stuff! Love being able to add the oils of my choice to it! It makes my skin feel so soft. I love this lotion base. 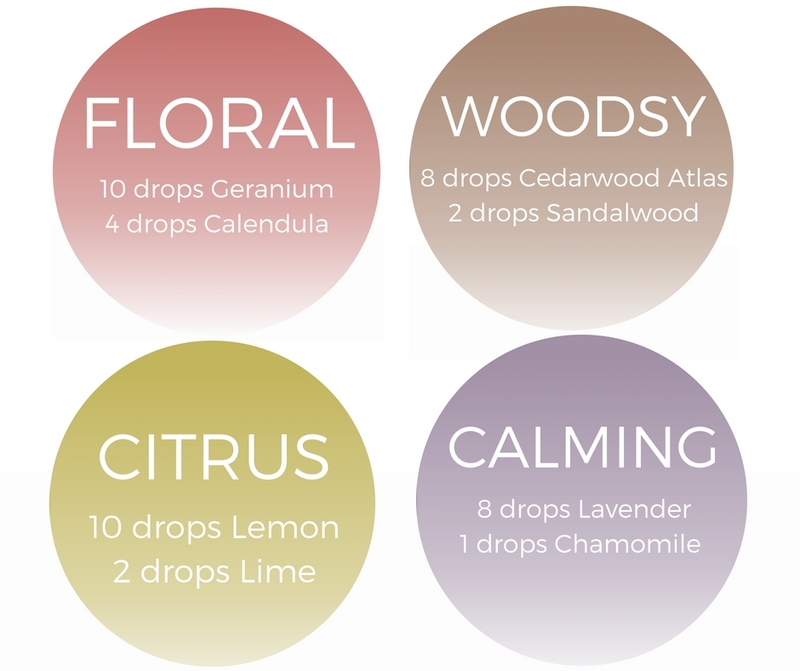 It is the perfect consistency and I love being able to make my own scent. The only thing I would change is to make it in larger ounce quantities I need lots more. Lets see some bigger jars because this product rocks. I received this as a collector's club item. I wasn't sure about adding the geranium as it not one of my favorite scents, but added to this with the calendula, I really liked it. I have ordered again. I can't wait to try different scents. Thick and creamy, love being able to add our own EOs to it! I'm really enjoying the DIY hand & foot lotion. I too, like another customer am not crazy about geranium oil, but I discovered that I really, really like calendula. Mixed together is not bad in the lotion. The good news is now everyone can buy the unscented lotion & add your oils of preference. You will have soft & moisturized skin with the smells you love best. Enjoy!!! We ask we received I'm glad JB listened now we can make our own scents with this unscented lotion. What a perfect way to use oils and moisturize at the same time. I received the preview jar and will be stocking my home with many personalized jars. Please provide a pretty customizable label in the future. I love the recipe that was sent with the CC package, as well as the fact that I have also made my own small batch of scented lotion out of it. This is a luxurious creamy smooth combination. It absorbs beautifully. I’ll be ordering more, mixing up batches to give as gifts to family and friends, Thanks JB for yet another wonderful product! I love this base and have been hoping they would come out with it ever since the one in the collectors club. Makes your face so silky soft! Though I will not be using the Geranium in it this time as for some reason I can't stand the smell of Geranium! Looking forward to making a foot lotion! I love that I get to add the oils to create whatever scent I want.